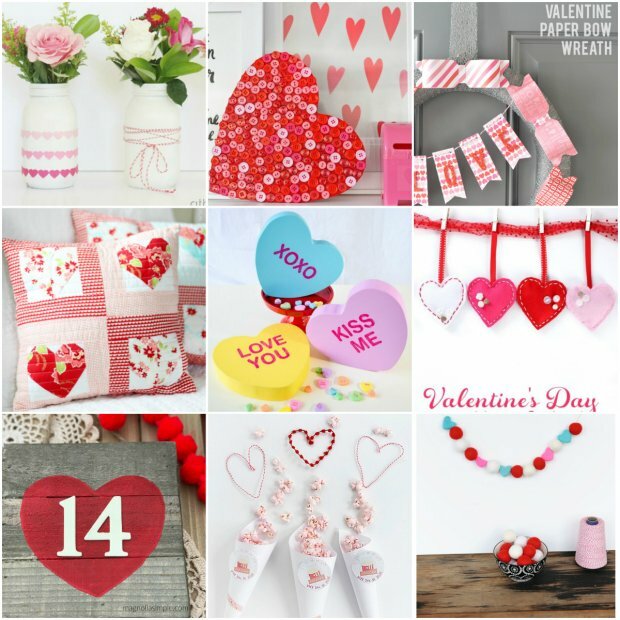 Valentine’s Day is right around the corner and there were some lovely Valentine’s tips and tutorials linked up to my weekly link party this past week. Please click on the links under the corresponding picture to be taken to the tutorial. Thank you to all the bloggers who linked up their projects. I hope you enjoy the inspiration and create a few of the cute crafts! 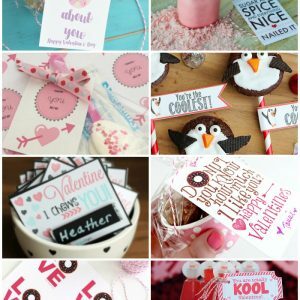 15 VALENTINE’S DAY CRAFT IDEAS Click NEXT to scroll through all of the cute craft ideas. Click on the links to be taken to the original tutorial for the ideas that interest you.